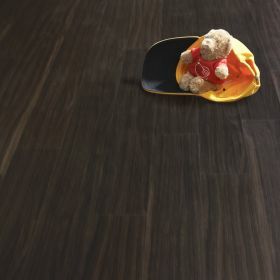 When it comes to residential flooring for your home it's safer and better to trust the experts at Floorworld. 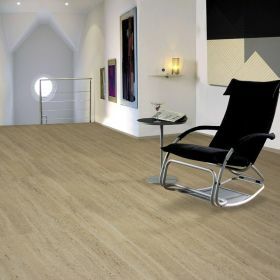 We are the biggest flooring company in the Middle East and we pride ourselves in being the residential flooring company of choice for thousands of satisfied customers every year. 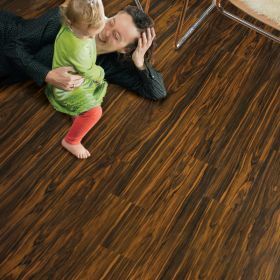 Buying a floor is easy, getting it installed properly and with no hassle or dramas can be an entirely different matter. At Floorworld we pride ourselves on having built the best reputation in the business by focusing entirely of achieving complete customer satisfaction. 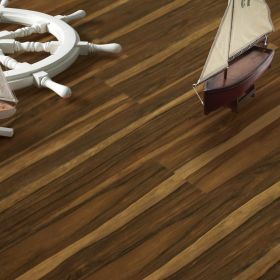 Every installation we undertake is completed to UK standards and many of our installers have completed overseas courses and hold internationally recognized certificates of competency issued by huge brand name manufacturers like Quickstep, Gerbur and Amtico. When Floorworld installs your beautiful new floor we do it correctly first time, every time. 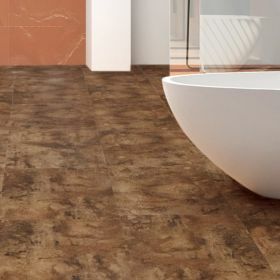 With over three decades of experience and supplying the residential market in Dubai and the UAE for over a decade with many world renowned brands and manufacturers and a huge choice of flooring, we are specialist residential flooring suppliers and installers. Please feel free to browse through our extensive portfolio of completed projects both residential and commercial, and you can see clearly the quality of our work alongside many customer comments and recommendations. 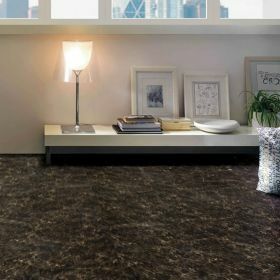 We have built a solid reputation in the UAE marketplace for being the number one residential flooring company of choice. 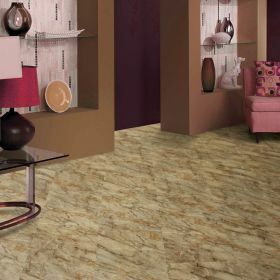 With 15 showrooms conveniently situated throughout the UAE we are the regions number one residential flooring supplier.